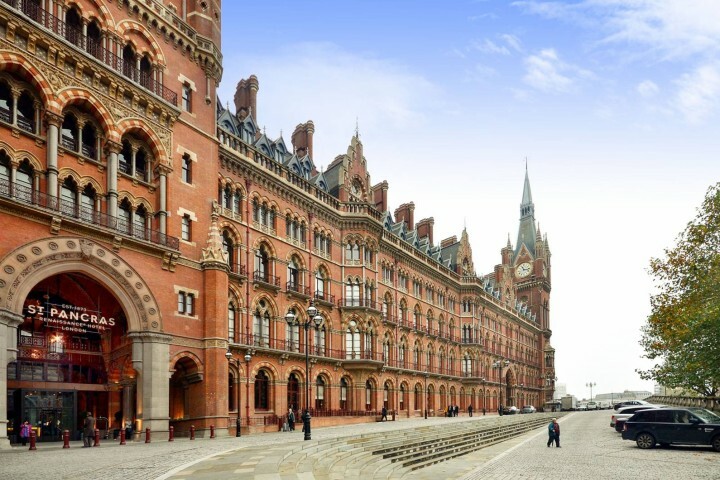 Home Inspiration Blog What does £700k buy in London? 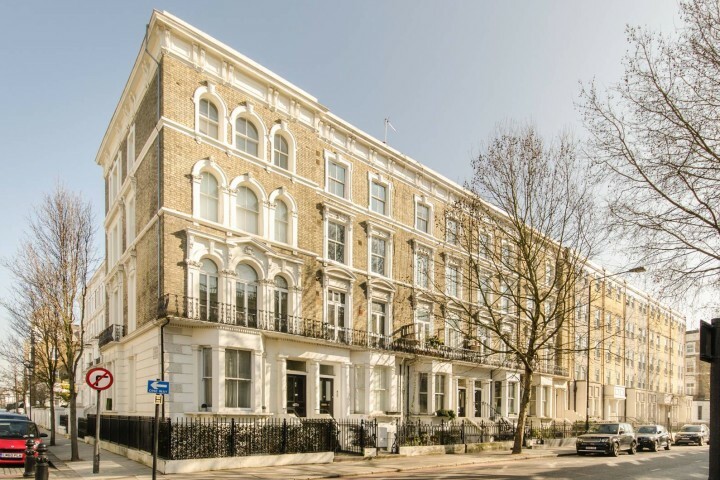 From luxurious one bedroom apartments in the city's most prestigious neighbourhoods to spacious family homes in Zones 3 and 4, this price bracket offers a wide variety of London properties. 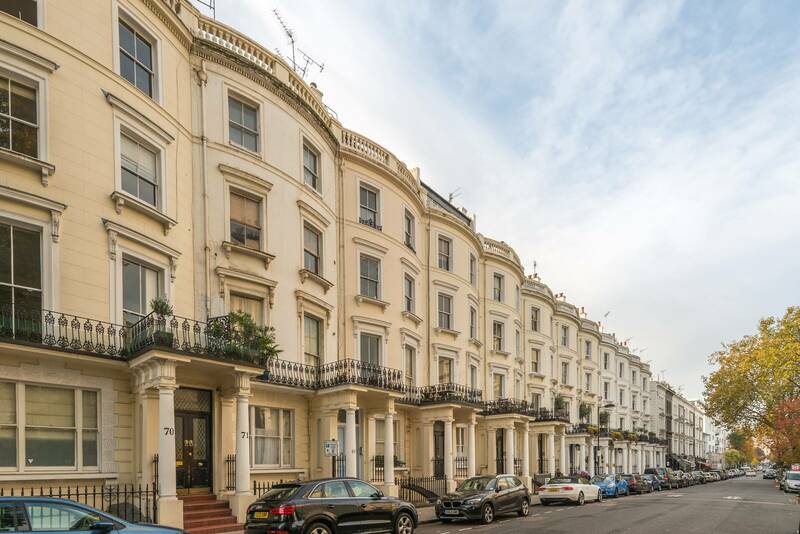 We take a look at what's available in the capital for £700,000. 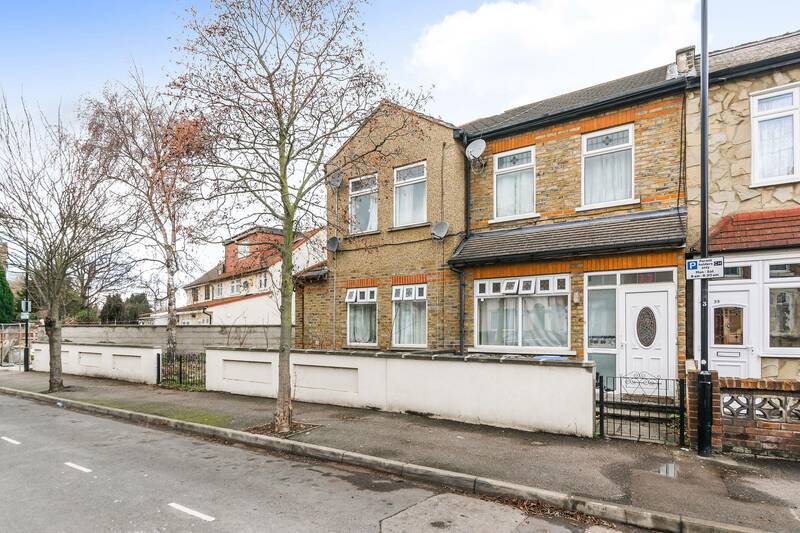 A large six bedroom property in Stratford that demonstrates the remarkable value available in this east London area that straddles Zones 2 and 3. 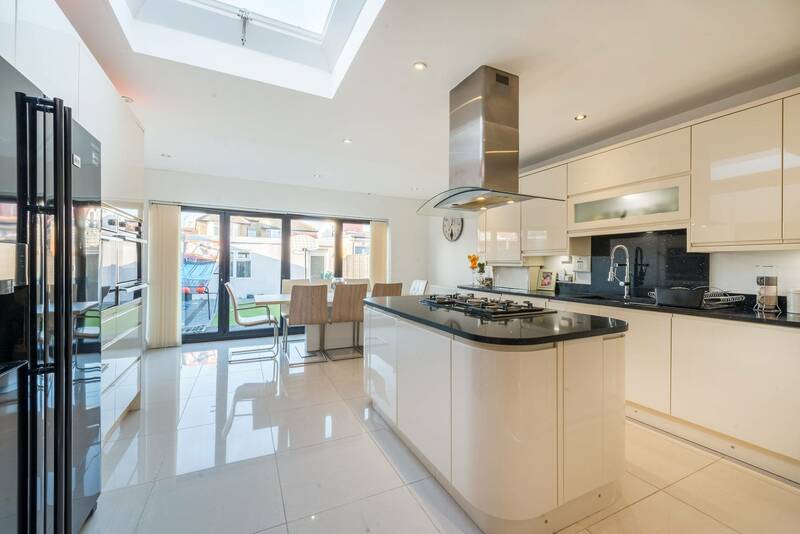 This end-of-terrace house features clean, modern interiors, three bathrooms, four reception rooms, front and rear gardens, and a conservatory. A great prospect as a student rental for Queen Mary University, or a spacious family home in a rapidly developing area. 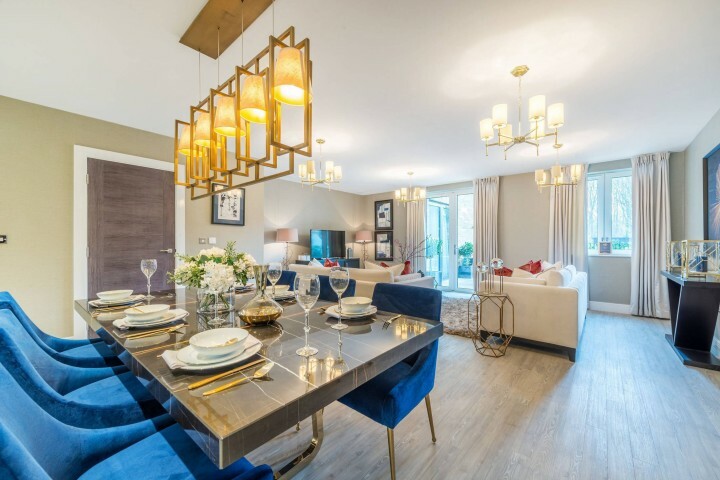 Located close to Greenwich and Blackheath, Charlton offers some stunning homes at a lower price point than its westerly neighbours. 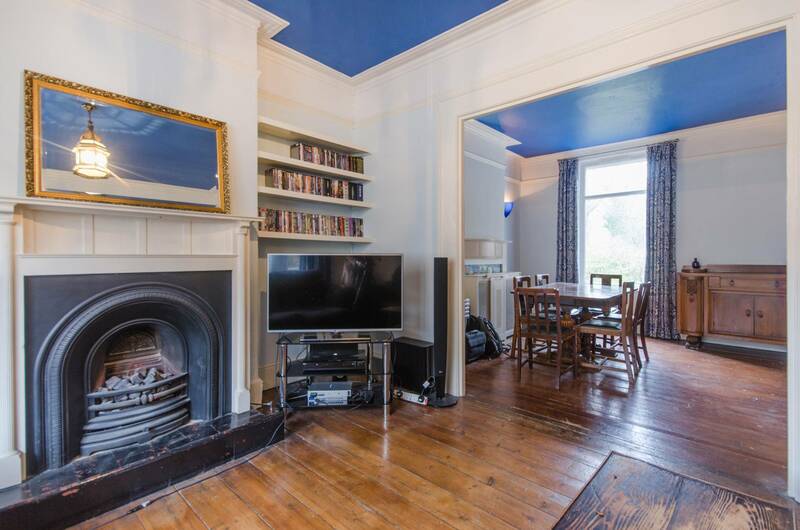 This characterful five bedroom mid-terrace house demonstrates the amount of space available for our budget, with three floors of generous living space, striking period features, a large cellar with kitchenette and a good-sized garden. 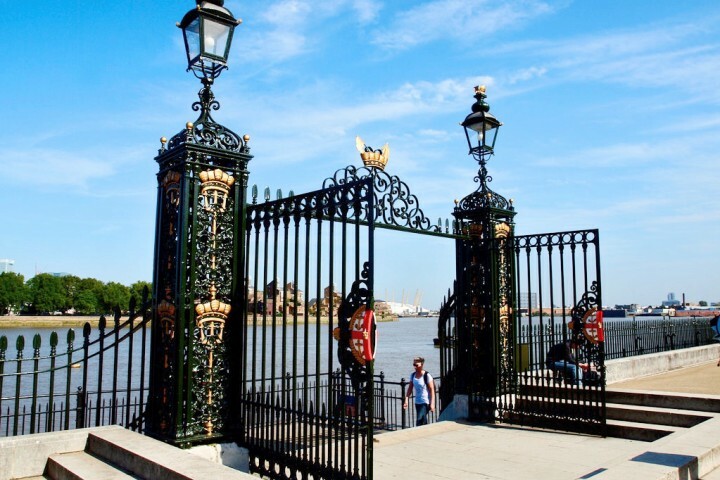 Isleworth may be in Zone 4 but it's a very appealing option thanks to its leafy streets, good transport links and proximity to Richmond, St Margarets and Twickenham Stadium. 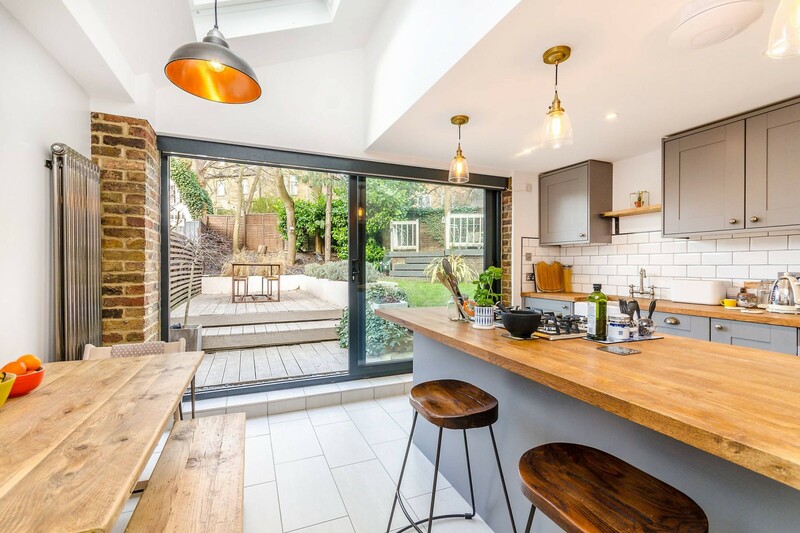 This newly-refurbished four bedroom house boasts a sleek kitchen, granite flooring throughout and a large garden with artificial grass and outbuilding. 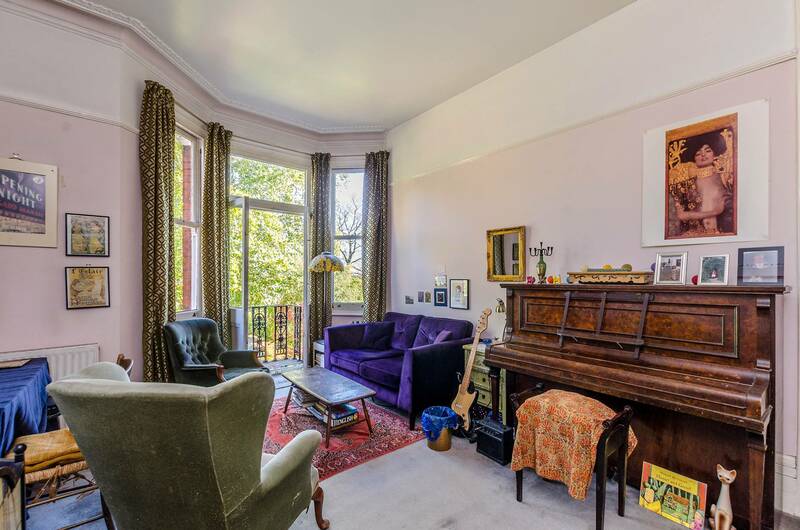 Moving into Zone 2 now, with this four-bedroom maisonette coming in comfortably under our £700,000 budget. One single and three good-sized double bedrooms include plenty of storage space, while the modern kitchen leads out onto an undemised flat roof with plenty of potential. 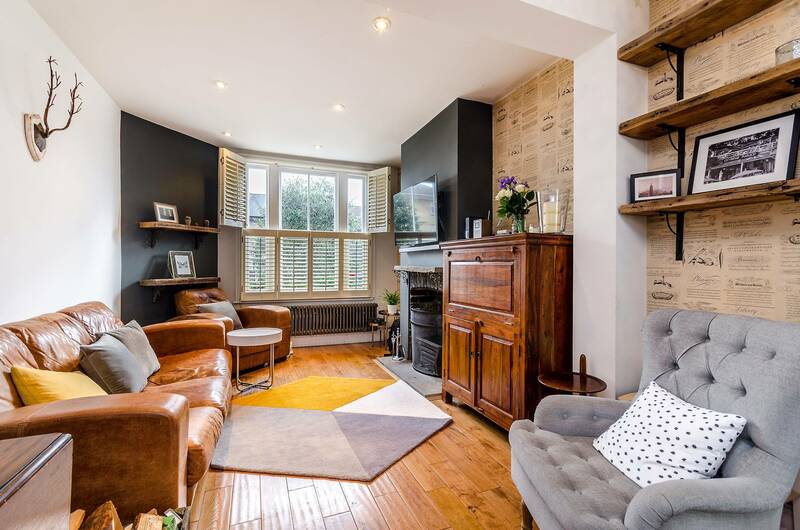 Pushing up slightly beyond our budget and moving southwards to Penge, we find this stylish three bedroom cottage located close to Crystal Palace Park. A variety of interior features mark this property out, including period fireplaces in the reception area and second bedroom, plus a chic freestanding tub in the bathroom. A large summer house and welcoming patio area add extra appeal to the well-maintained garden to the rear. 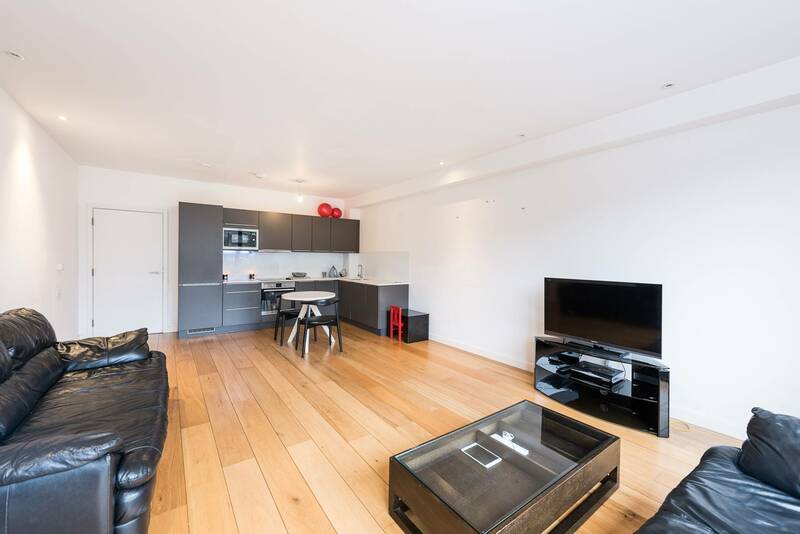 Although many of the newbuild flats in Battersea are now found along the redeveloped riverside, this modern apartment in the east of the area offers a spacious, modern home with private terrace and balcony. The three double bedrooms offer plenty of space for families, with en suite to the master bedroom. The development also benefits from a concierge service. 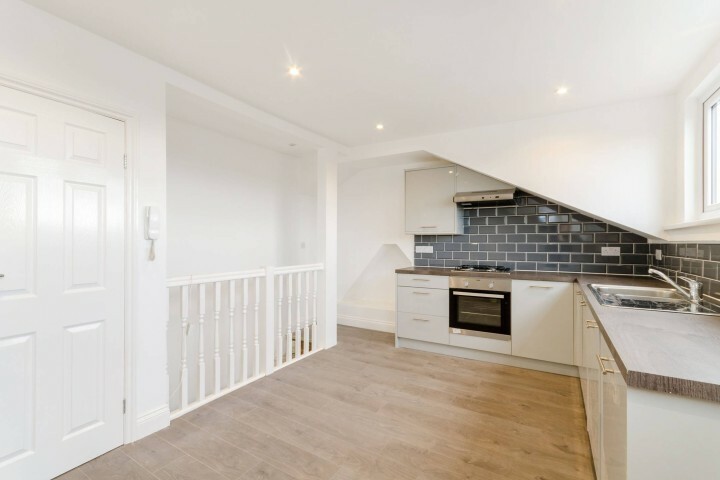 This interior-designed two bedroom flat is perfectly located, with the back garden overlooking Brockwell Park and benefitting from its proximity to both Brixton and Herne Hill. 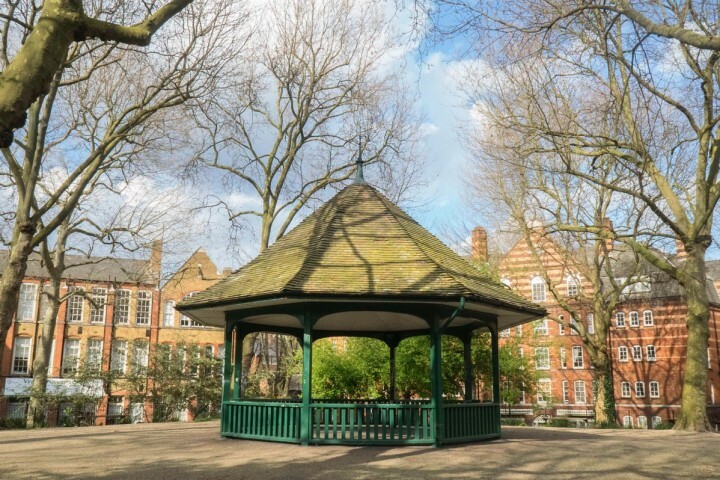 Now a highly desirable area, Brixton has seen quite the transformation in recent years, without losing its strong sense of community and creative flair. 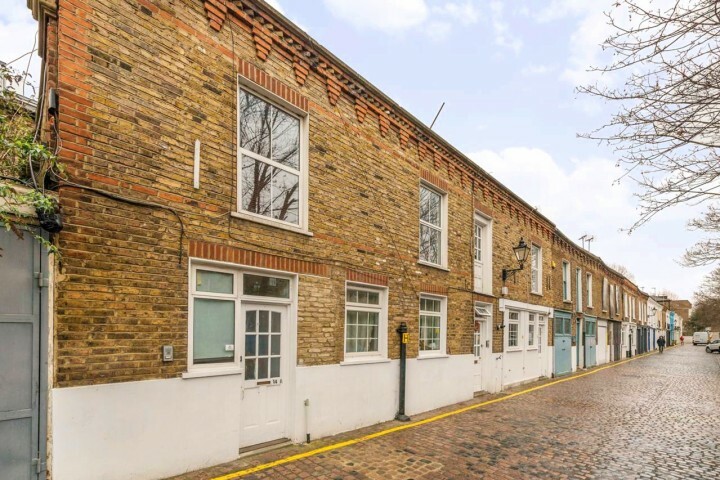 Another two bedroom property, this time moving into one of London's most sought-after locations. 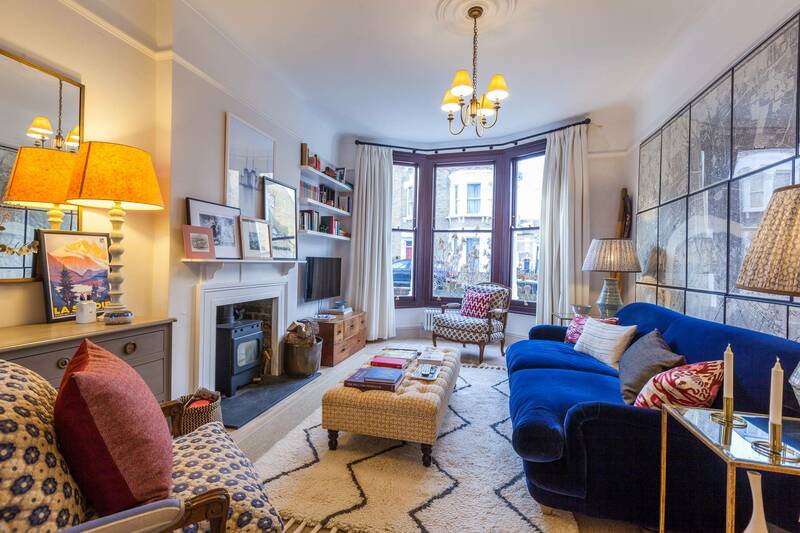 Notting Hill's reputation for creativity and style, as well as its beautiful Georgian squares, attract buyers from all over the world. 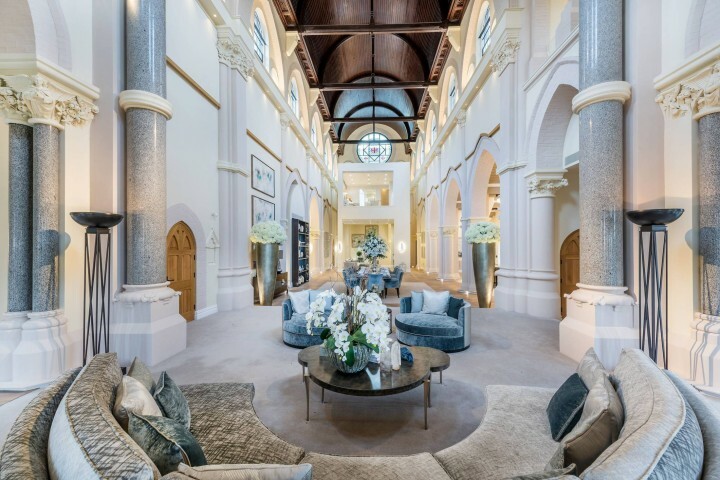 This period conversion apartment on the fourth floor overlooks Princes Square and offers elegant interiors with a private balcony overlooking the square. Moving on now to one bedroom properties, and our £700k budget will buy this generous apartment in leafy Hampstead. Overlooking the Heath itself, this property boasts plenty of period details, including cornicing, fireplaces and ceiling rose. 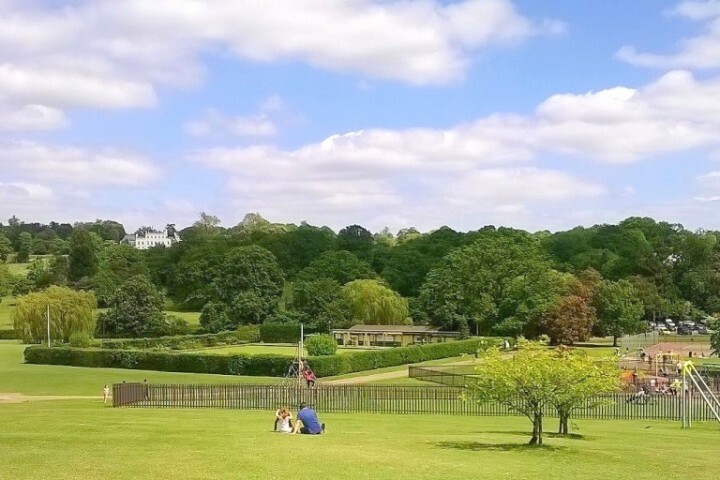 A private balcony to the rear of the property offers outstanding views over the historic parkland, while bay windows front and rear create bright rooms that make the most of such an idyllic location. 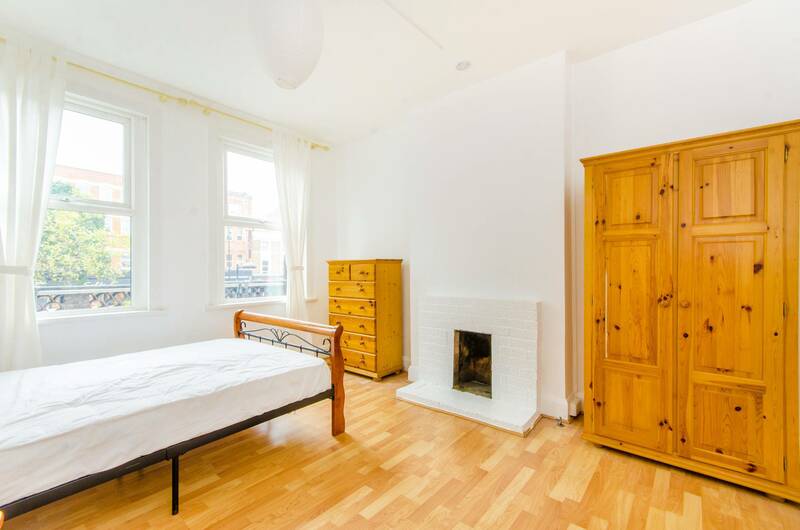 Lastly, we head right into the heart of central London with this compact but comfortable one bedroom apartment located just off The Strand. 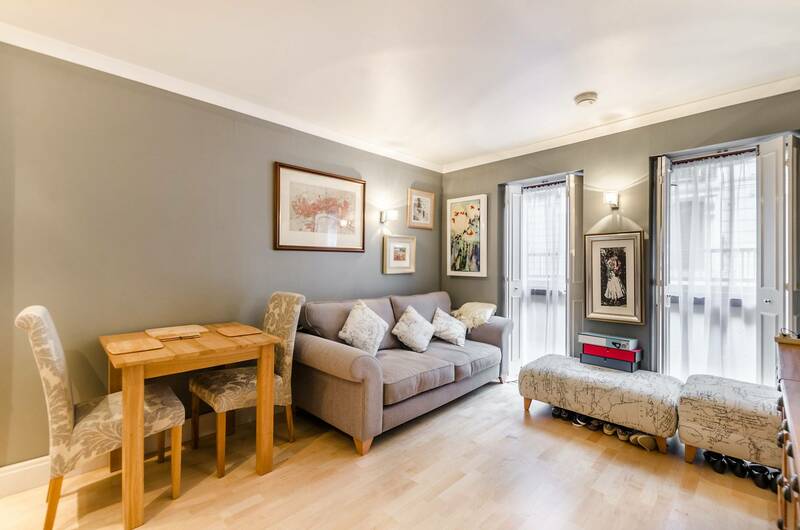 A good-sized double bedroom and generous storage space add practicality, while Charing Cross and Embankment stations are mere moments away, making this an ideal pied-a-terre for workers based in Westminster or St James's.